Pakistan is encouraging the Afghan Taliban leaders to meet US peace envoy Zalmay Khalilzad, who is currently in Pakistan as part of his efforts to facilitate an intra-Afghan political settlement. Pakistan facilitated Khalilzad’s meeting with the Taliban leaders in the United Arab Emirates last month that was also attended by Saudi, UAE and Pakistani officials. Taliban say Khalilzad canceled talks in Qatar last week, which was followed by Taliban threat to halt all negotiations. The peace envoy said in Kabul this week that the US is also ready for war if the Taliban want to choose that path. 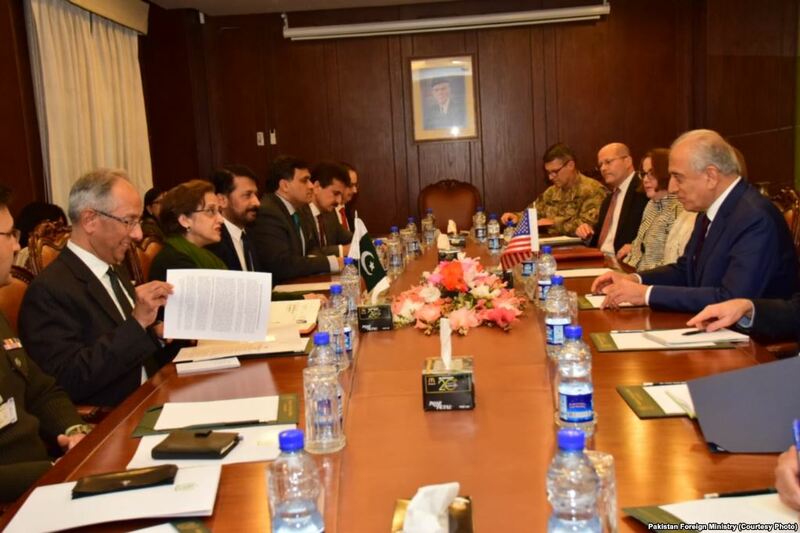 U.S. special representative for Afghanistan reconciliation, Zalmay Khalilzad, and Pakistani Foreign Secretary Tehmina Janjua led their respective delegations in talks in Islamabad, Jan. 17, 2019. Officials say Pakistan is making efforts to break the stalemate and has invited the Taliban to resume their talks in Pakistan, sources familiar with the efforts said. Pakistan has reportedly invited Taliban to meet the US delegation either on Saturday or Sunday. Pakistani officials had earlier suggested Jan 18 for the meeting, however, the Taliban avoided the meeting as they are unhappy over the cancellation of Qatar meeting and Khalilzad’s remarks in Kabul. Taliban spokesman Zabihullah Mujahid, however, said reports about the meeting are ‘baseless’. 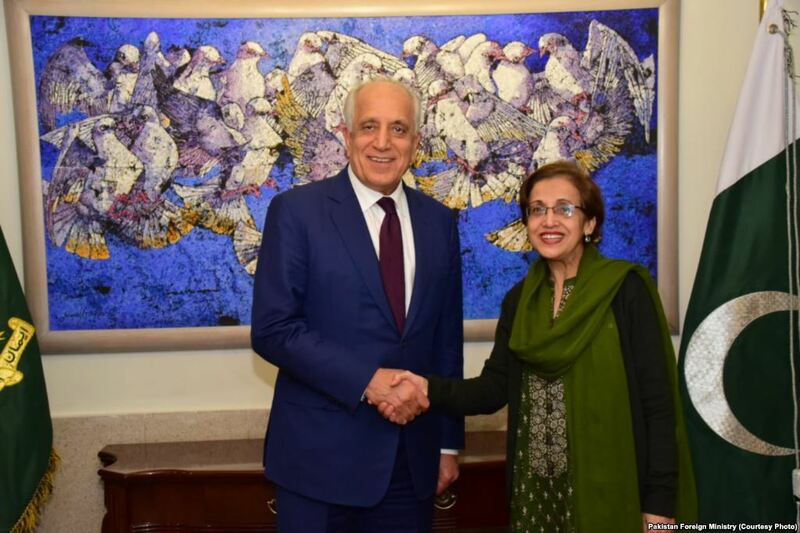 U.S. special representative for Afghanistan reconciliation, Zalmay Khalilzad, and Pakistani Foreign Secretary Tehmina Janjua, Jan. 17, 2019. An official told Daily Times that Qatari and Saudi officials are expected to arrive in Pakistan on Saturday to take part in the talks. “We want to show our sincerity and find an early solution. Pakistan is sincere and will succeed in its efforts,” the official, who does not want to be identified, said. 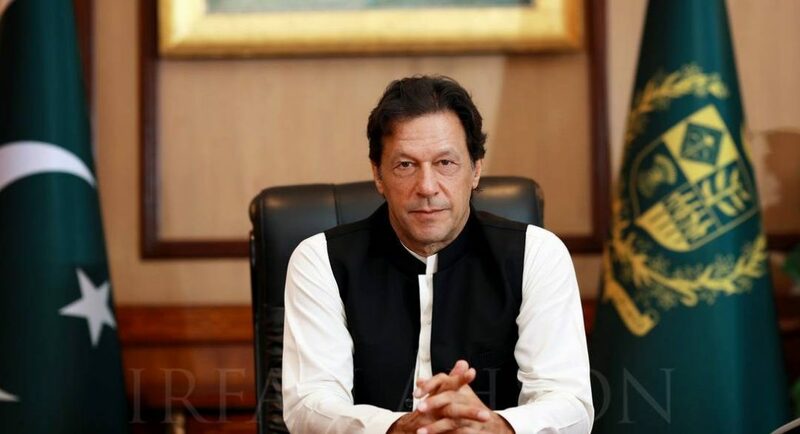 “Nonetheless it is an opportunity that Pakistan will not miss, given absolute political-military unanimity of views on Afghan issue,” he said. Taliban seem reluctant to meet Khalilzad in Islamabad amid tensions between the two sides that started following the Dec 17-18 meeting in the UAE. Taliban refused to meet Afghan government’s representatives in UAE. Taliban were also upset when Khalilzad reportedly told them that the next round will be held in Saudi Arabia and that the Afghan government representatives will also attend. 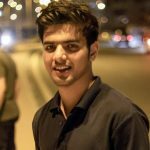 Taliban sources say they do not want the US and others discredit the Qatar office as they consider it as the lone option to pursue political dialogue.